We deal with all hair wigs related products and a leading provider of Hair Replacement services in India. 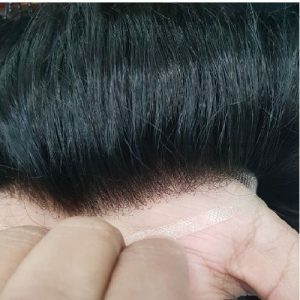 You will get a great look with the natural appearance with our human hair wigs patch (men’s hair patch supplier in India). We are the top supplier of wigs in Delhi (Men’s hair patch supplier in India). The products are real human hair wigs. We also provide royal mirage hair wig in Delhi and human hair wigs in Delhi. 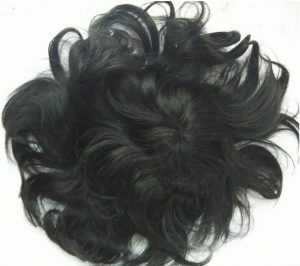 wigs for women in Delhi, hair pieces in Delhi, men’s wig in Delhi, full lace wig in Delhi, French lace patch in Delhi, lace front hair wig in Delhi, full head wig in Delhi, synthetic hair wig in Delhi, Remy hair in Delhi, hair toupee for gents in Delhi, mirage hair patch in Delhi gents wig in Delhi, gents wig in Delhi, hair patches in Delhi, ladies hair patch in Delhi, monofilament hair patch in Delhi, front lace patch in Delhi, royal mirage hair patch in Delhi. Delhi hair loss is a provider of high-quality wigs. Our trained staff helps us in developing these wigs as per the most desired market trends. Delhi hair loss recognized as an important name involved in supplying hair weaving in Delhi. 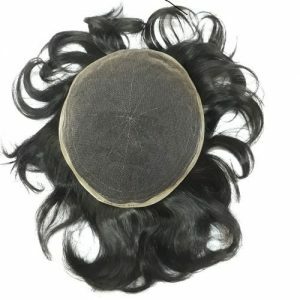 It is involved in human hair wig, hair wig, men hair wigs, ladies wig in Delhi, hair patch and wig accessories in Delhi. Wigs is a resolution for all hair disappointments, upsets who are looking for the best or long-lasting resolution without any pain or without any extra price in wigs category, Delhi hair loss is an industry of all type of wigs in Delhi. We have a huge collection of wigs in our store. We are having all options of wigs for men, wigs for women in Delhi & hair wigs for cancer patients also. French full lace hair system can be cut to make any size. French full lace piece has a very good quality of hair and 100% Human Hair. This piece skin base system to give you natural looks. The hair knotting is 2.1 and one hair knot would have 2 to 3 hairs. This piece has a life up to 6 months depending on the protection (average market saloon cost 14000-20000). The hair excellence is Remy best quality, with freestyle. French full lace hair structure is breathable. And we are the top supplier of wigs in Delhi.